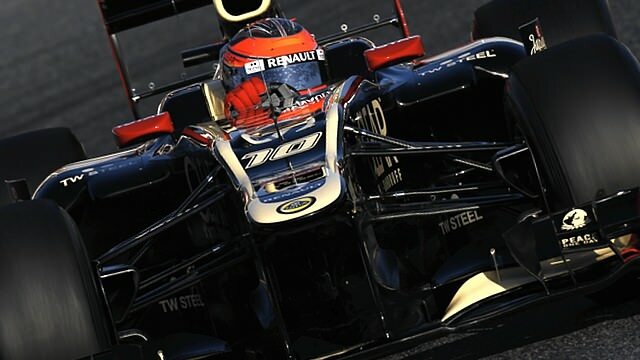 Welcome to F1Minute - Lotus pull out of Barcelona test after seven laps. The Lotus team have confirmed that they will not run the remaining three days of this week’s Barcelona test, after finding a problem with the chassis during the morning running. Romain Grosjean was behind the wheel for just seven laps before the team brought their day to an abrupt halt. They have not specifically said what the problem is, and had planned to bring over the chassis they were using in Jerez. However, they ran some simulations back at the factory and found it was not a simple fix.